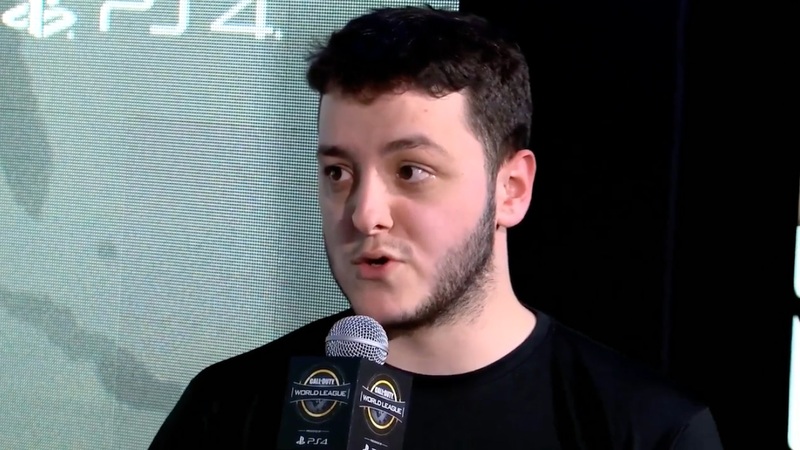 Team Reciprocity have made waves at CWL Fort Worth, first topping Pool D – which was dubbed the ‘pool of death’ – with victories over some of the favourite teams at the event, and then pushing through into the Top 3 teams in the standings. At the time of writing, the squad is currently sitting in the losers’ finals. After the European team took down 100 Thieves with a convincing 3-1 scoreline, we sat down with Bradley “wuskin” Marshall to discuss playing against his brother, the team’s sudden improvement, and practicing in North America. What do you think of the change to the event’s format? I don’t mind it being changed due to the position I’m in but when teams can come through the open bracket, there can be upsets and interesting stories. When you’re in a pool with the 15 other professional teams, you know what to expect. You didn’t exactly blitz the competition in the Pro League, was the roster change the thing that fixed everything for the team? When we made it into the league through the Pro League Qualifier we said that we wanted to do well this year so we had to make a change, we’d just been playing and placing mediocre. One bad event, one good event, and so on. After the rough week we had in the league – going 2-5 – we had to make a change. That made all the difference. How did it feel knocking out your brother from the event? You must’ve had conflicting feelings. It feels horrible inside, he’s my twin brother. I feel like I lost in a way and I’m sure he’d feel the same if it went the other way. At the Pro League when he beat me I told him “when we get to the event, we’ll see what happens”. At the Pro League a loss doesn’t matter too much, but when you’re at an event like this in the losers’ bracket, it matters a lot more – especially for Top 4. What do you attribute to the closing of the skill gap between North American and European teams over the last year or two? There is no gap anymore. When fans used to say NA was dominate, there was so much competition for us. A lot of European teams now live in the United States and practice is a lot better because you’re getting to play against the other top teams. When you played 100 Thieves, were you more confident because Fero had been substituted in for Priestahh? It didn’t make us more confident, it made us more weary. When you do research on a team and are told straight after that they’re not playing one of their usual players, it changes everything. Without Priestahh, the team plays differently because he’s not a very similar to player to f3ro at all. We were more weary and we got caught a little off guard, I suppose. Which team in the tournament has stood out to you the most that you perhaps didn’t expect too much from coming in? Enigma6, probably. They’ve done well, they 3-0’d us in Round 1 of the Championship Bracket. We played bad that game but they definitely performed well. I expected them to do decent but I didn’t expect them to be that good.